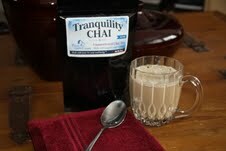 These comforting hot drinks are welcoming, soothing, and meant to give you a bit of tranquility after a long day. 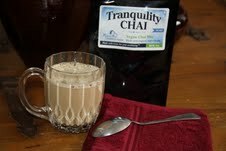 Curl up with a warm cup or be refreshed by a glass of iced chai. 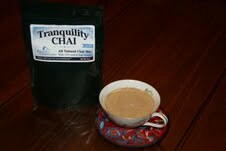 We make our chai to make you feel good, without the use of binders, fillers, emulsifiers. 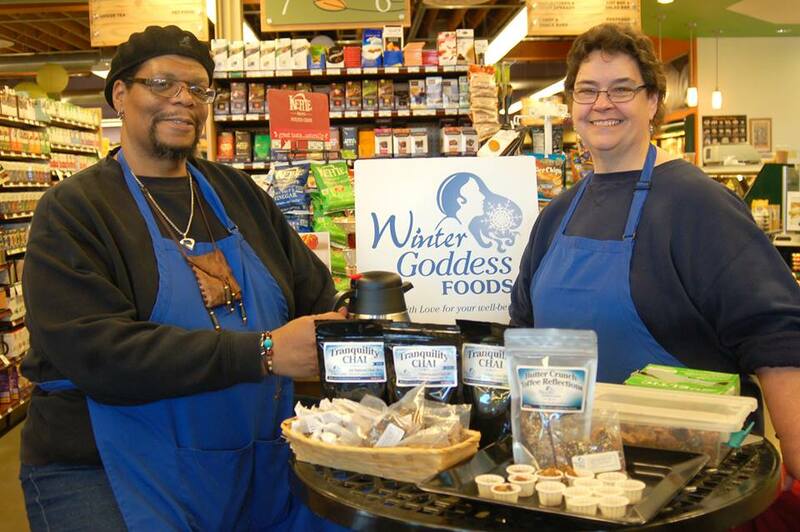 Our drinks can be made with hot water. Come and taste the difference. Made with black tea, organic non-fat dried milk, organic cane sugar (but not too much), cardamom, ginger, cinnamon, clove, sea salt, and organic vanilla.